Area/Size : 733 Sq.ft To 1644 Sq.ft. Area : 1195 Sq.ft, 1233 Sq.ft and 1241 Sq.ft. 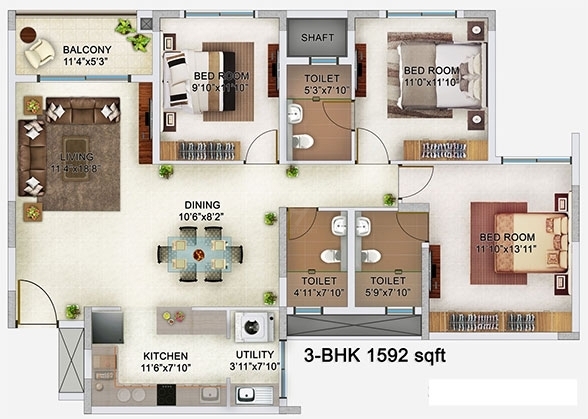 Area : 1592 Sq.ft, 1611 Sq.ft and 1644 Sq.ft. Bren brings to you unparalleled comfort combined with lifestyle that embraces modern trends while providing a quality experience. 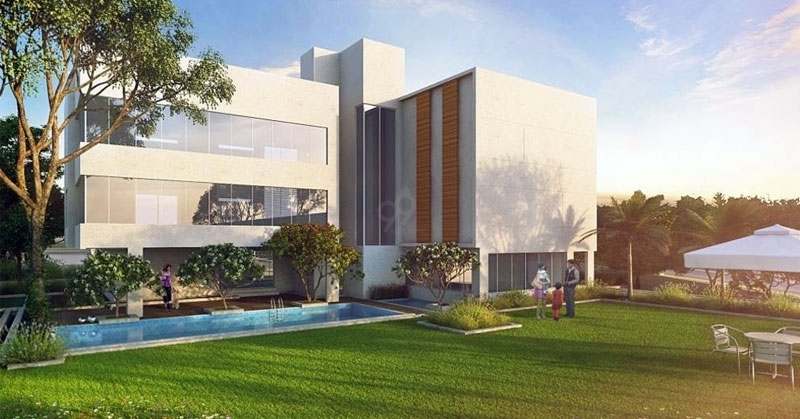 Our residential projects are spread across the technological and commercial hubs of Bangalore, yet are self contained oases of clam and peace. The company has developed more than 16 projects with 6 on-going projects. 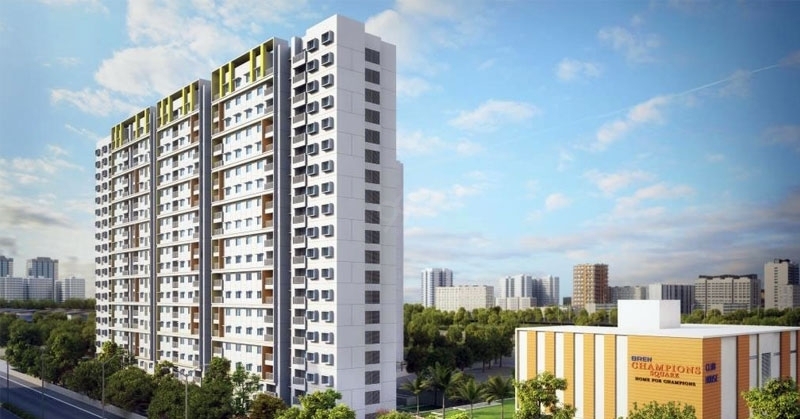 Bren Champions Square an residential residency for sale which offers you 1 BHK, 2 BHK, 3 BHK Residency area of 733 Sq.ft to 1644 Sq.ft with an area on request. 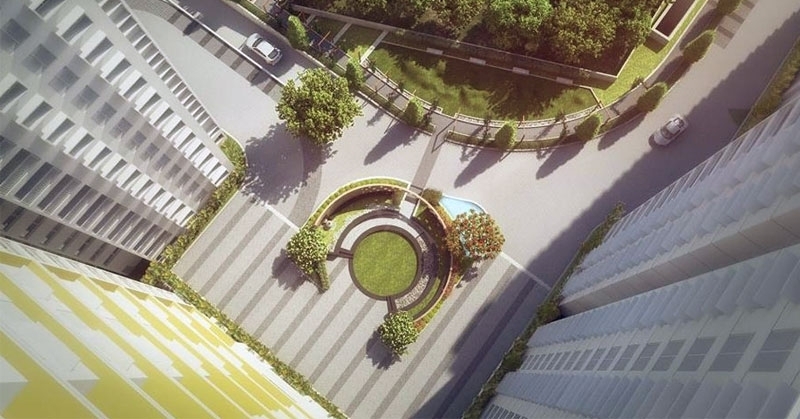 The project is build up on 4.50 Acres of land with 3 magnificent towers and 401 Residency. 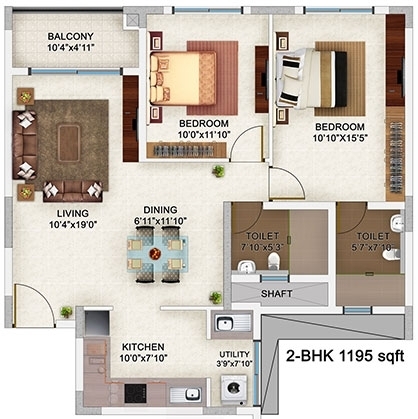 The 1 BHK Residency offers you an living area with an dining space and balcony area. A master bedroom with dressing space and balcony area. A spacious lobby with powder room. The kitchen offers you storage space with and dry deck space. 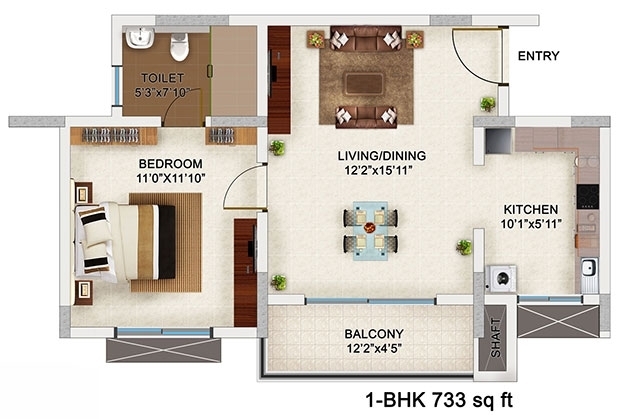 The 2 BHK Residency offers you a living area with and a separate dining space and deck area. A master bedroom with all the basic amenities and powder room. A single bedroom with dressing space and flower deck area. A spacious lobby with an extra powder room. The kitchen offers you dry deck area and storage facility. 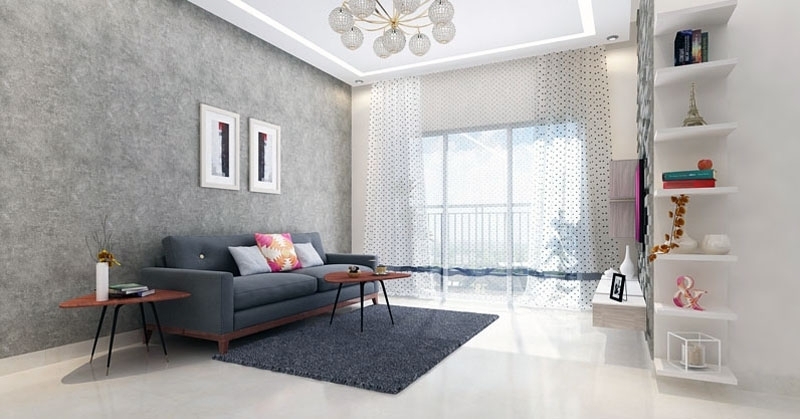 The 3 BHK Residency offers you a passage entry area with an sitting area and a separate dining space. Two master bedrooms with all kind of amenities and facilities. 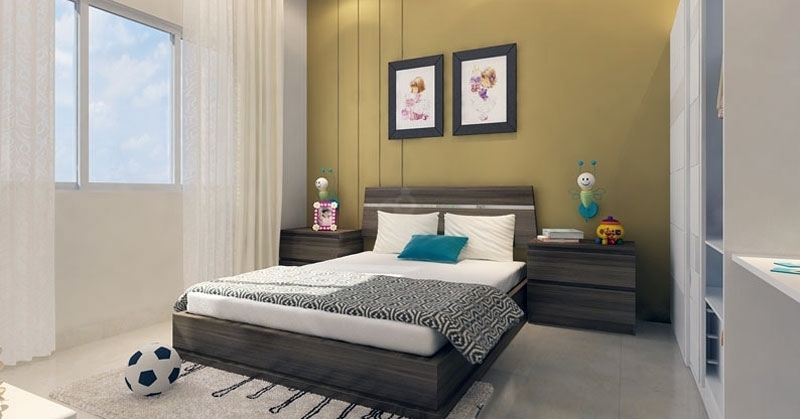 A single bedroom with dressing area and flower garden area. 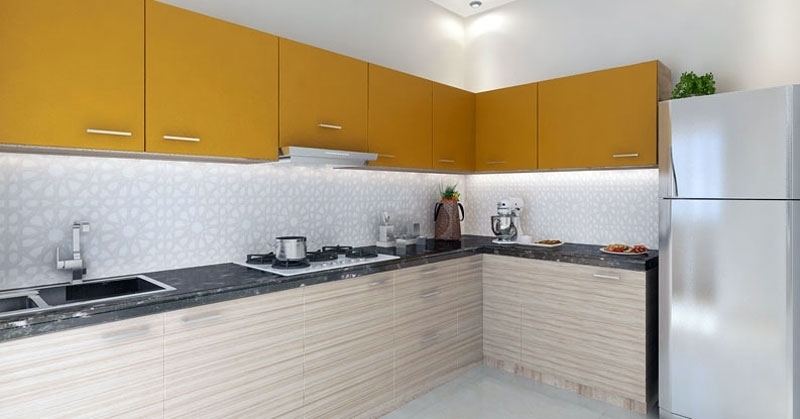 The kitchen offers you storage space with dry deck area and a spacious lobby area in the residency with a powder room. 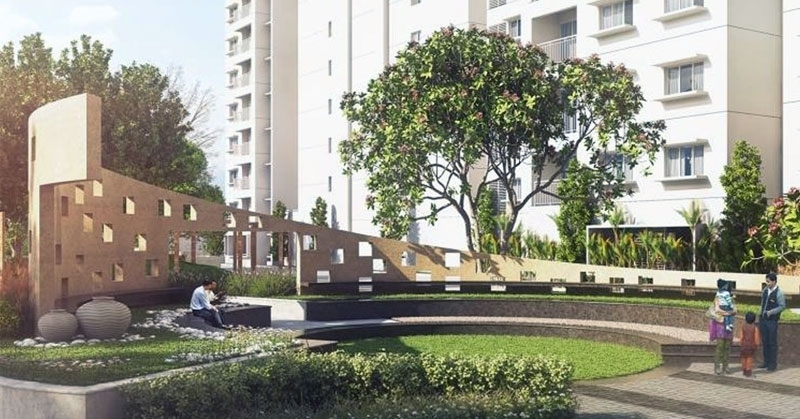 The project offers you basic amenities like Garden Area, Club House, Gym Area, Kids Play and many other unique amenities like Badminton Court Basket Ball Court, Amphitheatre, Squash Court, Party Lawn and Senior Citizen Park and many other such amenities. The project offers you safeguard electrical fittings with copper concealed wiring. The doors are made up of teak wood with teak wood frame and the windows are done with aluminium coated powder with safety grills. The project offers you vitrified flooring with ceramic tiles and anti-skid tiles. The toiletry fittings are done with brands like Nirali, Jacquar and Sera. The kitchen offers you granite platform with sink. The possessions expected around 2019 April. 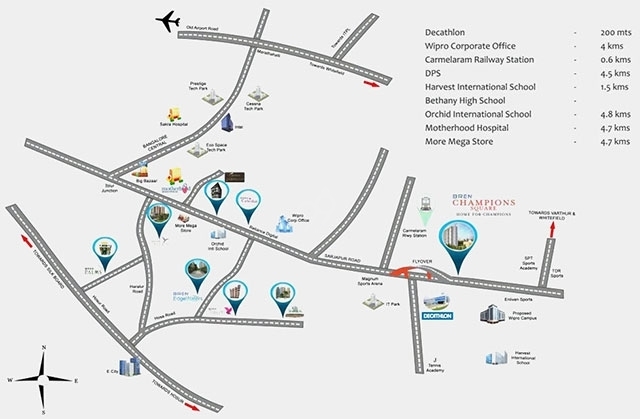 The project located at Sarjapur Main Road, Chikkabellandur, Bangalore offers you an well settled neighbourhood like Husbands’ Kitchen Outlet, Suryadaya Boys Centre, Garden Nursery, Suncity Gloria Apartments, Decathlon Sarjapur, Kanua and many other such neighbourhoods. The project has well road connectivity like Ambalipura-Sarjapur Road, Sarjapur Main Road, 1 Main Road, Gunjur Palya Road and much other such road connectivity. 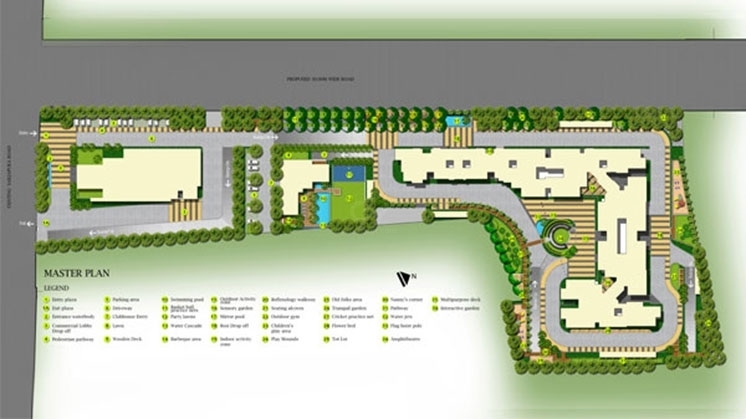 The project has a well transportation facility like Carmelaram Railway Station and Best Service.